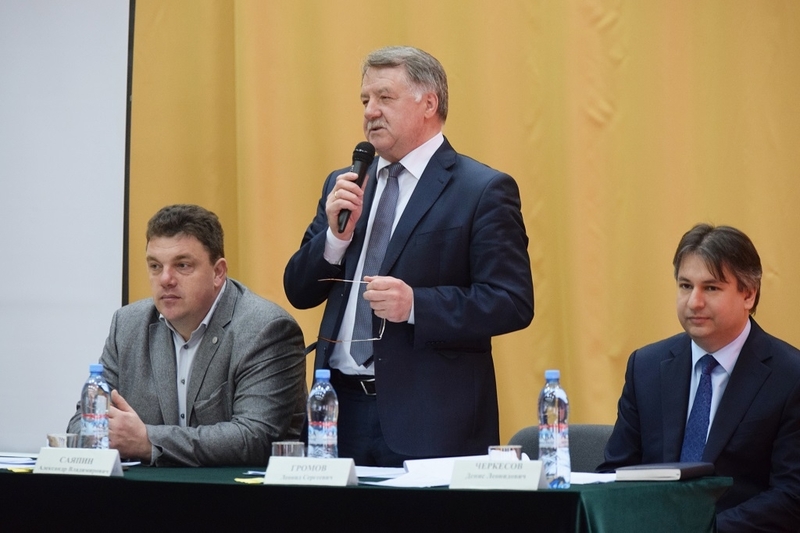 A congress of Kaluga Region farmers and agricultural cooperatives took place in Kaluga on March 16, 2016. 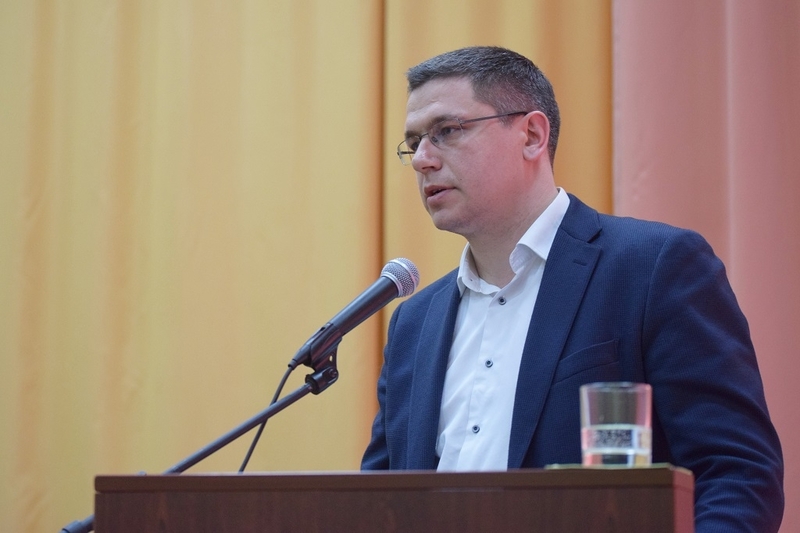 A presentation of kaluga.milkprice.ru, a new e-commerce platform, was held at the congress. Trading. A seller submits information on its products, specifies the applicable sales procedure (bidding, a request for proposal, a request for quotation) and invites potential buyers. Following the completion of the trading procedure a pool of winners is determined, and the seller concludes contracts directly with the winners. Market Players. The service allows to submit invitations to bidding to potential customers, analyze their financial standing and determine the degree of their trustworthiness taking into account their past transactions. Prices. The section offers information on acute prices based on major players’ transactions in typical commodity groups. Apart from that, the users will be able to read news from the industry sources and to submit classifieds. Maxim Buzmakov, the project manager, said: “First of all, the platform is absolutely used friendly, only a 10-minute training is required. Secondly, the system guarantees fair prices. The products are sold at a market price based on the actual demand and supply balance. No fly-by-nights, only respectable companies will take part in the bidding process”. 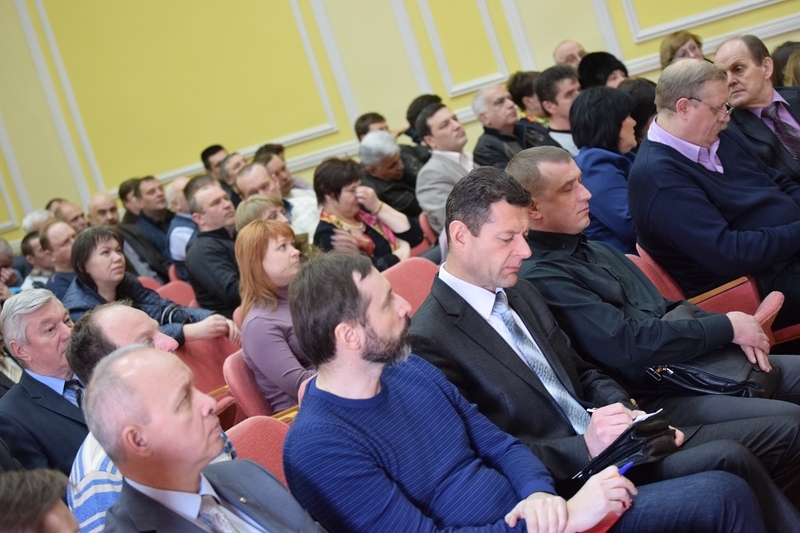 The Ministry of Agriculture of Kaluga Region supported the new e-commerce tool development. 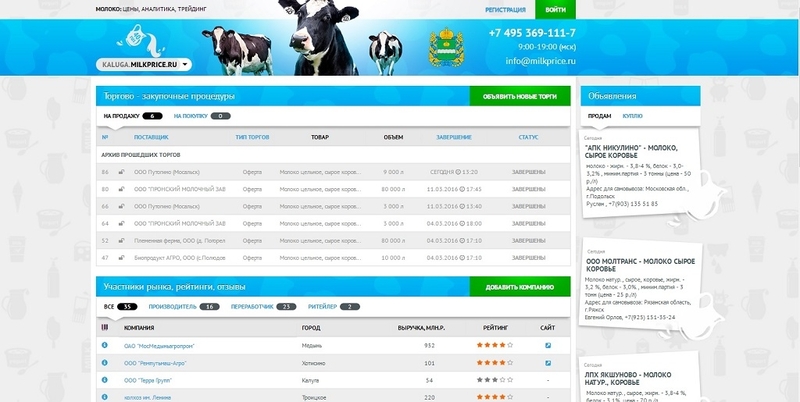 The platform is ready for use and is located at: kaluga.milkprice.ru. However, only demo content is currently available. In early April the platform will be launched in pilot mode and users will be able to take part in the bidding process.